McLaren’s lineup is divided into three series: Sports, Super and Ultimate. 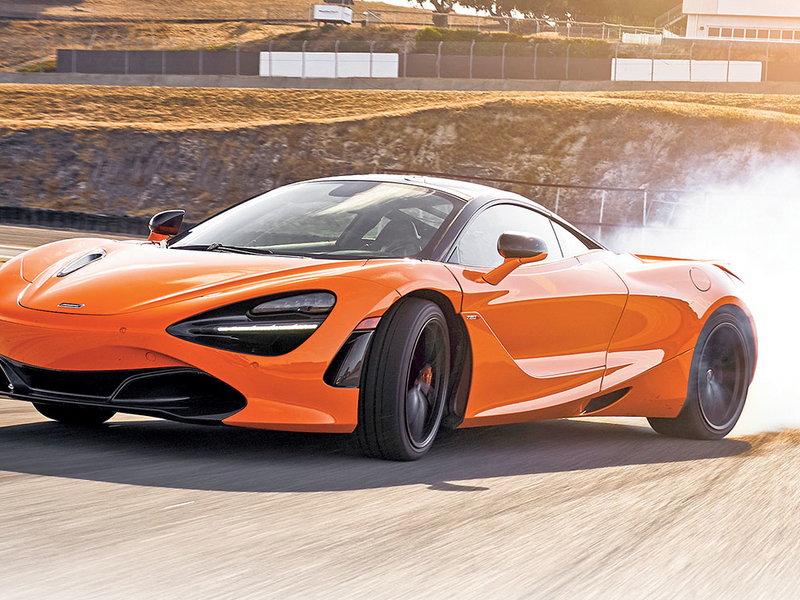 Though in past years, volume has been two-thirds Sports Series to one-third Super Series, Joseph noted that 2018’s sales reflected closer to a 50-50 split, driven by demand for the 720S, a Super Series car. The 720S is powered by a 4.0-liter twin-turbo V-8 engine with 710 hp and 568 pound-feet of torque. It starts at $297,100, including shipping. The Senna hypercar, an Ultimate Series offering, went on sale in 2018 with a starting price around $1 million. It has a production run of just 500, making it a much sought-after product, Joseph said. He said McLaren North America delivered around 60 Sennas in 2018, with more expected this year. McLaren in 2019 is adding convertible variants of the 720S and 600LT. The two models will be the first of the automaker’s revamped Track 25 business plan to go on sale. Track 25 calls for launches of 18 new models or derivatives by 2025 at an investment of $2.1 billion. Early next year, the automaker will begin deliveries of the 1,035-hp gasoline-electric hybrid Speedtail, seen as the brand’s most extreme vehicle yet, thanks to its futuristic design cues and performance chops. McLaren will build just 106 Speedtails. Joseph believes the Speedtail, which follows the Senna and the P1 in the Ultimate Series, will further build the brand.